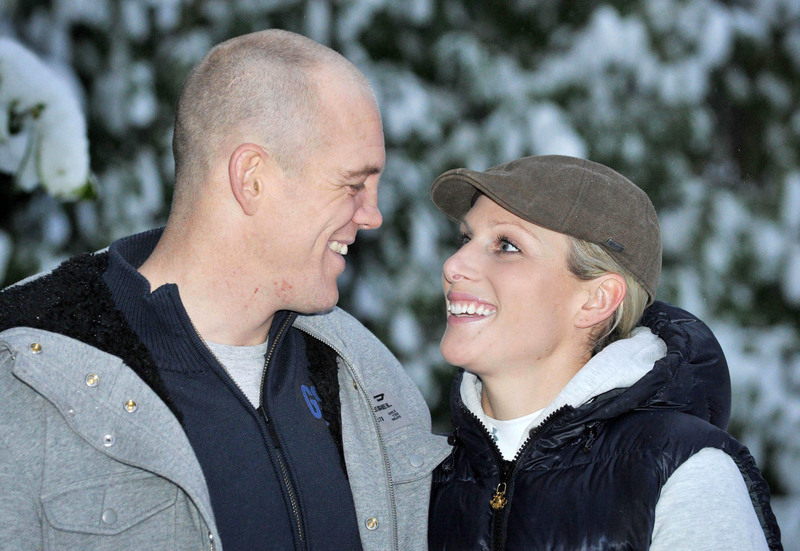 Zara Tindall gives birth to a baby girl! Buckingham Palace has confirmed that Zara Tindall has given birth to a baby girl. The Queen's grand daughter Zara welcomed her second child with husband Mike Tindall on Monday (June 18). The baby girl is the fourth grandchild for Princess Anne, and the seventh great-grandchild for the Queen and the Duke of Edinburgh. She was born at Stroud Maternity Unit, weighing 9lbs 3oz, and is 19th in line to the throne. The family are said to be "delighted" with the news. "The baby's name will be confirmed in due course," a statement from the palace said. Zara Tindall is the daughter of the Queen's only daughter, the Princess Royal, and she married rugby star Mike Tindall in 2011. The couple already have a four-year-old daughter named Mia. In December 2016, the couple announced that they had lost a baby they had been expecting in the following spring. The new baby will not have a royal title, as neither do the Tindalls.